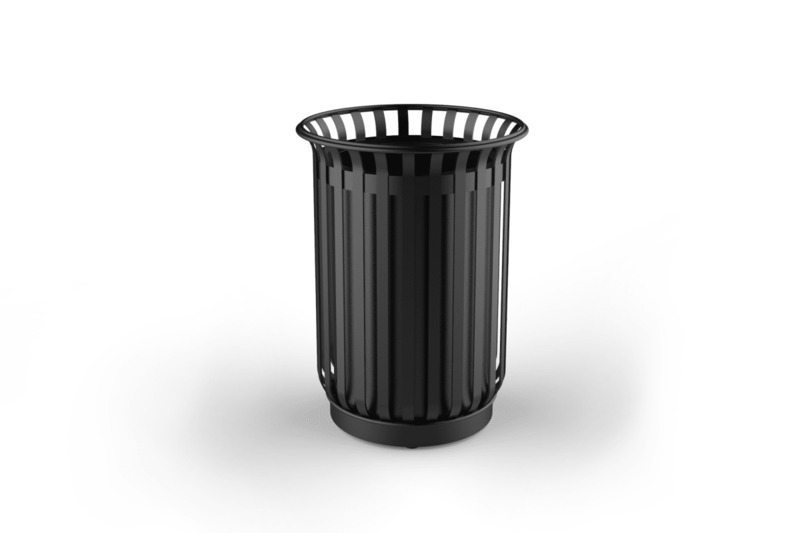 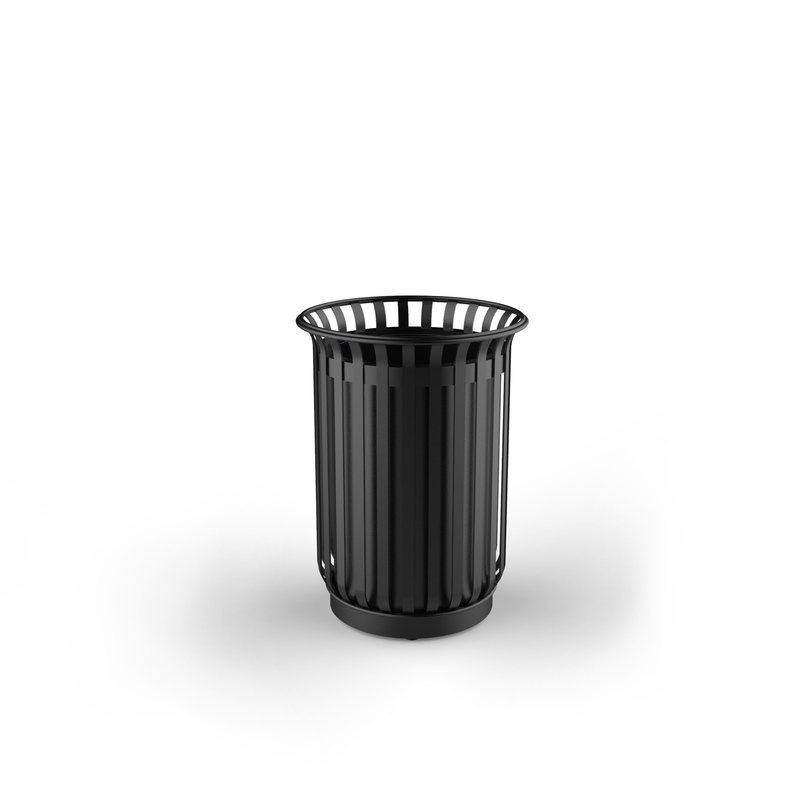 Festival is a range of Litter Bins in polyester powder coated steel. 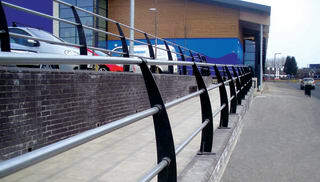 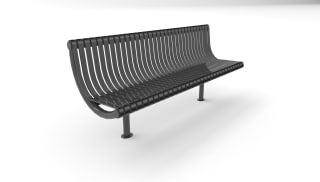 A number of sizes and styles are available, with finishes in any RAL colour. 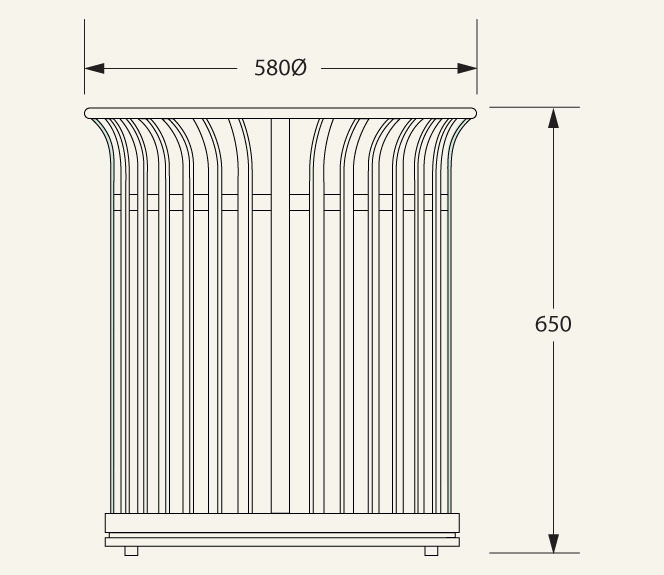 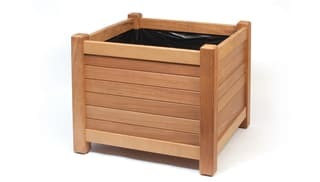 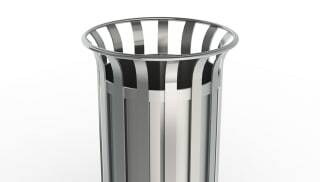 Festival Steel Litter Bins come with galvanised steel liners are standard. Other colour options available upon request.